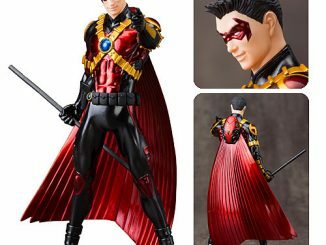 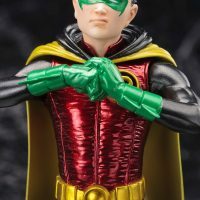 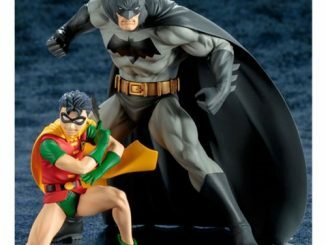 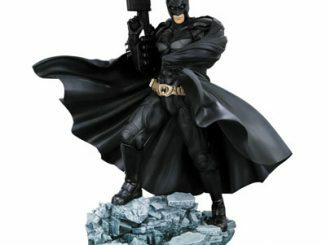 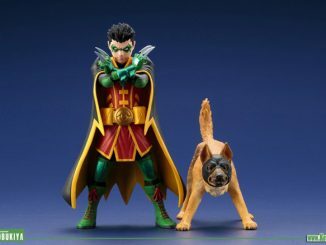 Some love him, some hate him, but everybody has strong feelings about Batman’s son, and the DC Comics Robin 5 Damian Wayne New 52 ArtFX+ Statue features the angriest Boy Wonder to ever wear the mantle of Robin. 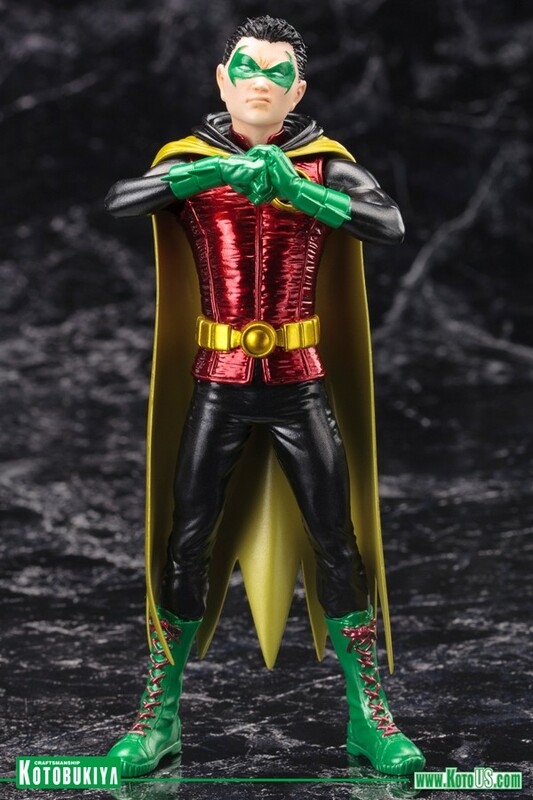 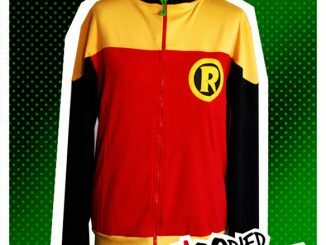 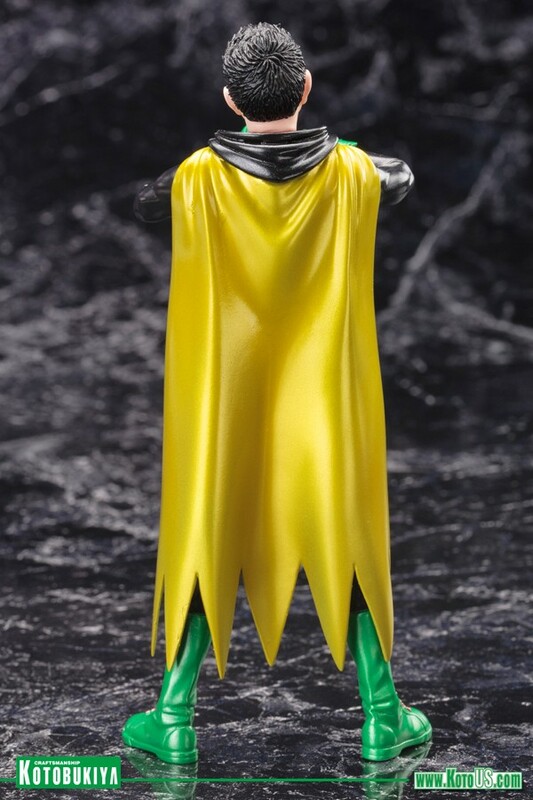 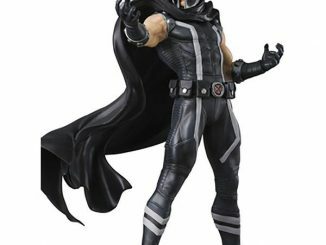 Standing 6 1/2-inches-tall, this statue features everything that makes this Robin stand out from those who wore the mask before, including his unique spin on the Robin outfit and the brash, better-than-everyone-else sneer on his face. 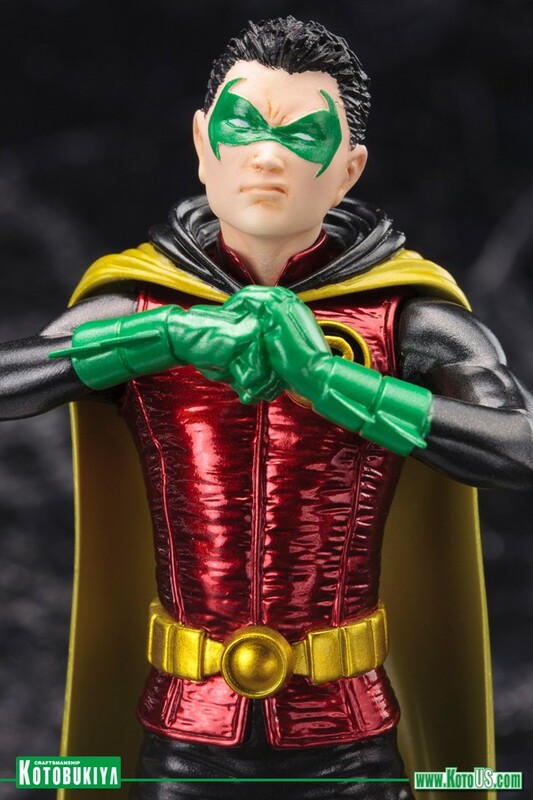 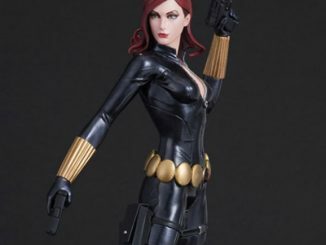 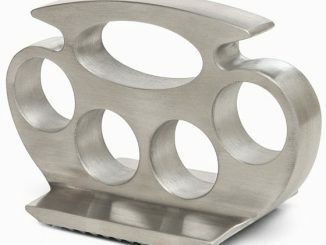 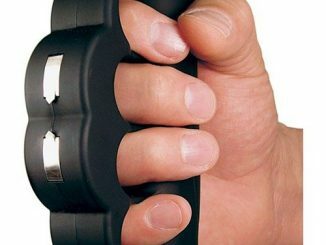 Even his knuckle-cracking pose lets you know this isn’t a sidekick to mess with. 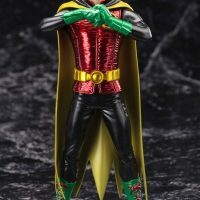 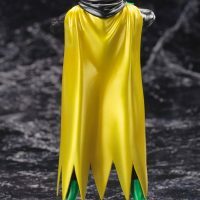 Like all ArtFX+ statues, Robin has magnets in his feet for extra stability on his included display base. 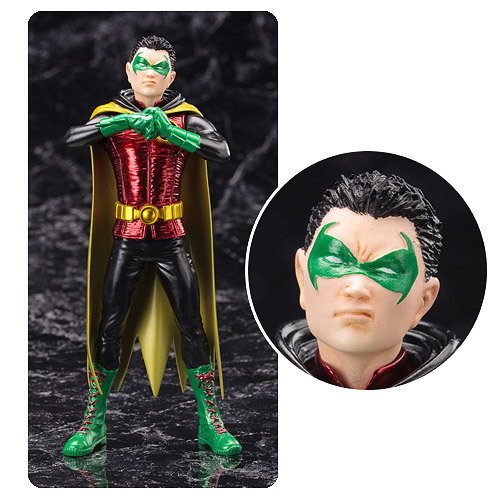 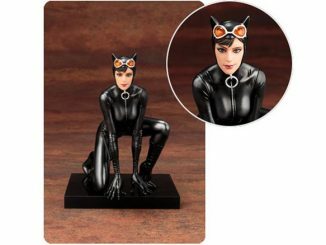 The DC Comics Robin 5 Damian Wayne New 52 ArtFX+ Statue will be available May 2015 but it can be pre-ordered now for $39.99 at Entertainment Earth.